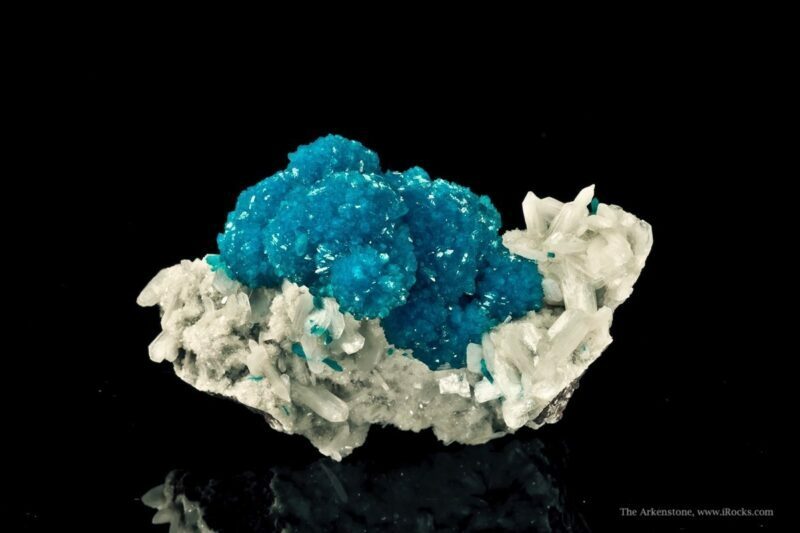 This cerulean-blue crystal of cavansite perches on a rock matrix. 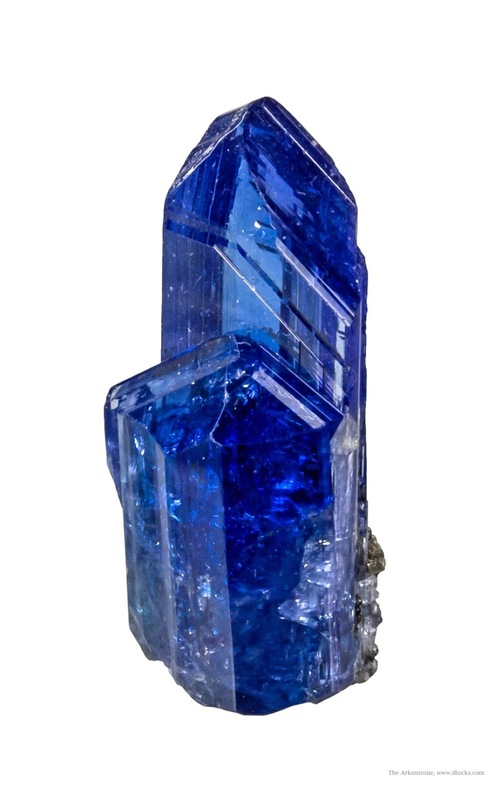 Cavansite is a popular mineral from India. 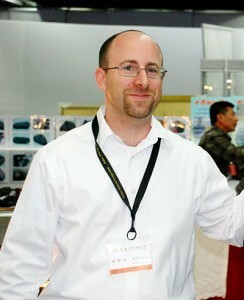 Joe Budd Photo. Read the full story as published on Priceonomics. [/fourcol_one] [fourcol_three_last]A collector from the age of 12, I first started participating in mineral shows at the age of 14. 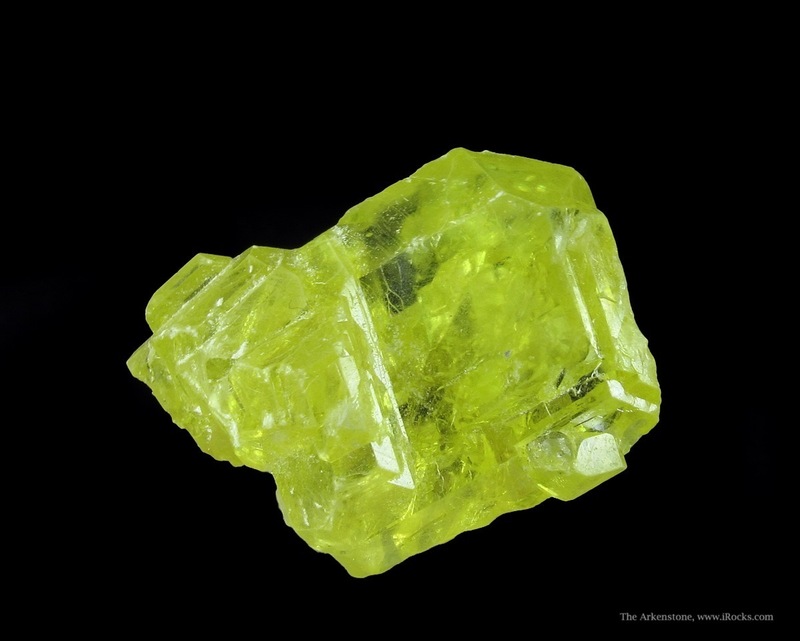 I initially planned to launch my career in molecular genetics and received my doctoral degree from UC-San Diego, but my passion for minerals led to a career change. 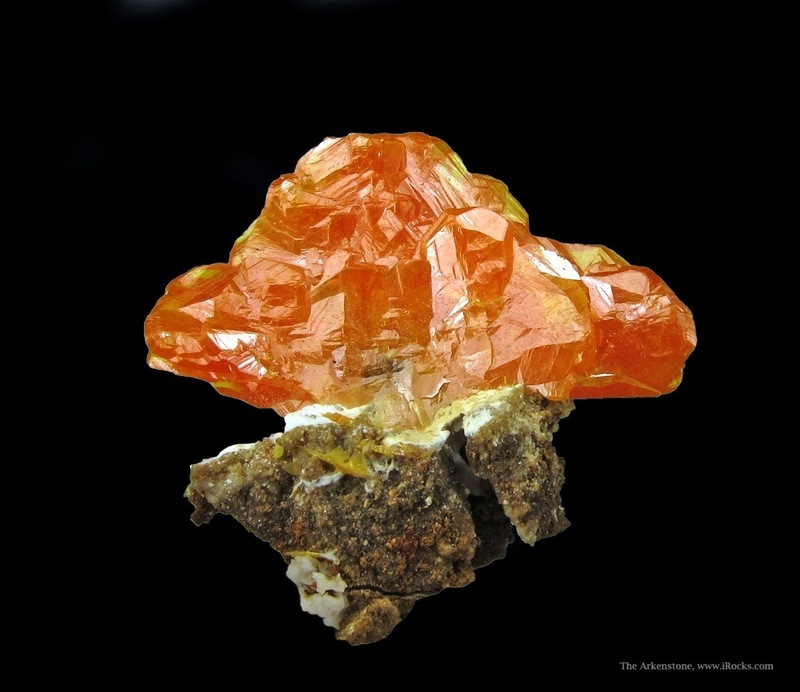 I realized the potential to move the mineral world online and www.iRocks.com became the first mineral-selling website online in 1996. 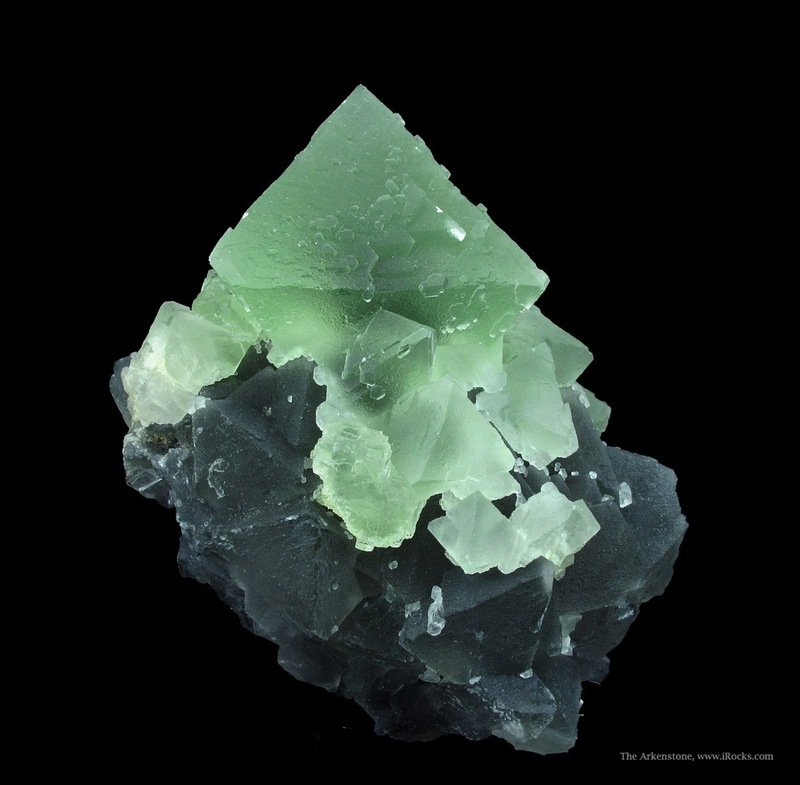 Since then, I have been a full-time dedicated mineral dealer and recently had a new mineral, Lavinskyite, named after me. 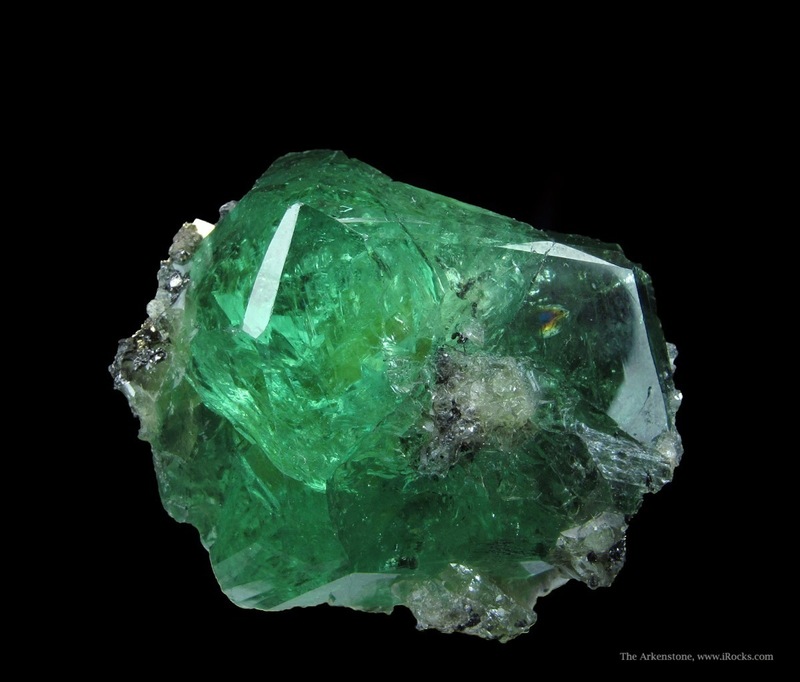 Learn more about fine minerals at the Dallas Symposium held annually in August.